Bigfoot Ascendant Distribution LLC is the theatrical, home entertainment distribution and foreign sales arm of Bigfoot Entertainment Inc. It also acquires films for worldwide distribution. 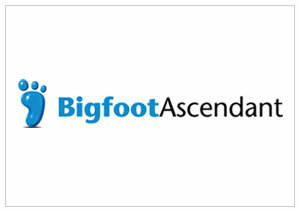 Bigfoot Ascendant is always expanding, driven to realize and capitalize on new markets and at the forefront of emerging technologies. We invite creative partnerships to realize greater global success.